Our special event day is coming soon! 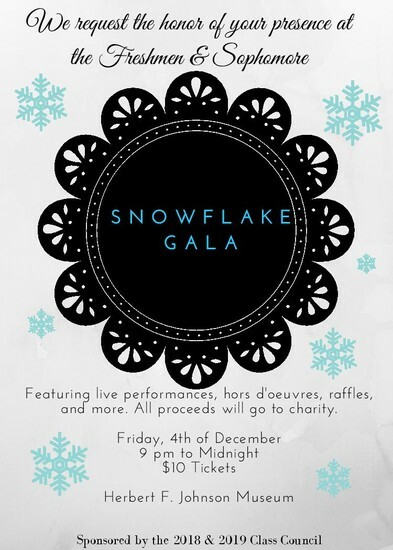 The 2018 Class Councils and 2019 Class Councils are proud to be sponsoring the Snowflake Gala on Friday, December 4th, 2015 at 9:00 pm at the Herbert F. Johnson Museum of Art. It will be a semi-formal event, so dress accordingly. This event is open to all Cornell University undergraduates, and we encourage students of all classes to attend. Entrance tickets cost $10.00 in advance and $15.00 at the door. 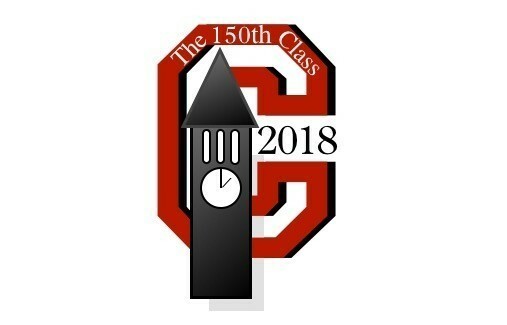 You can purchase tickets from any member of the 2018/2019 Class Councils, or online at the link below. There will be raffles throughout the night, including student artwork on display, as well as various items and merchandise from local businesses. All proceeds will be donated to the Edeyo Foundation, a Haitian organization committed to supporting children from the Bel Air (Port-au-Prince) region, one of the poorest neighborhoods in Haiti, through free quality education, and nutritional and social aid. We hope you join us for a night filled with hor d'oeuvres, live entertainment, and raffles! 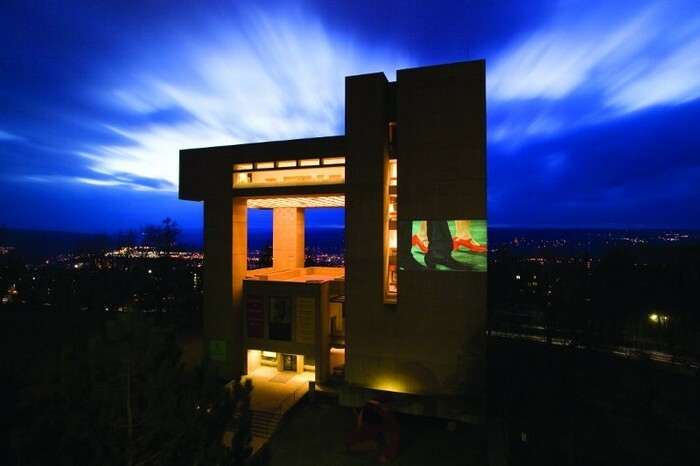 The Cornell Class Councils are one of the only organizations on campus where every student is a member. 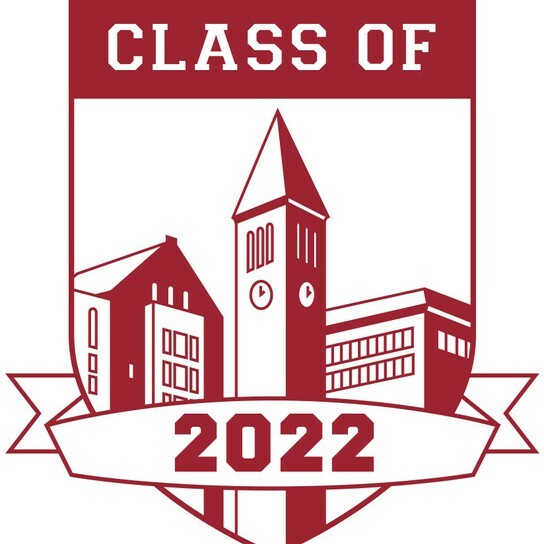 Class Councils’ mission is to foster a sense of unity and pride within each of Cornell University’s four undergraduate classes, as well as Cornell as a whole, during the four years students are on campus. The sense of unity and pride is fostered through a series of events and programming designed to appeal to the diverse nature of our campus community.